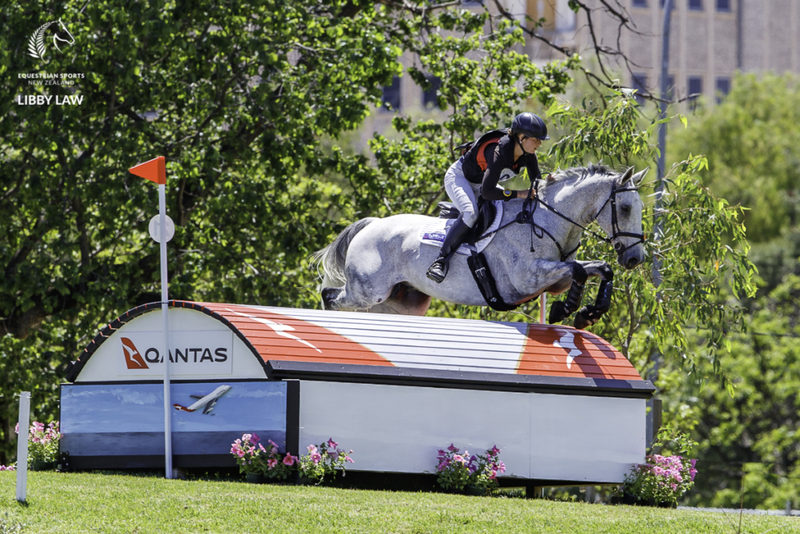 It’s been a challenging cross country day for the Kiwis at the Mitsubishi Motors Australian International 3 Day Event but as the dust settles, Amanda Pottinger and Just Kidding are at the front of CCI4* field. 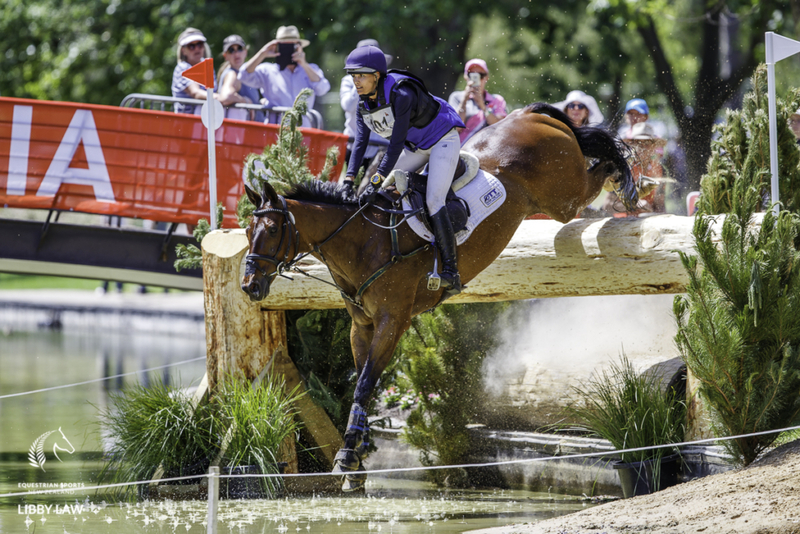 Only half of the 24-strong card made it home and even then, there were penalties to be added and taken away after much deliberation by the ground jury – similar to the 2017 event. Amanda had initially been given a 50 but eventually had it taken away to move her up the head of the field on 47.2 penalty points, 4.3 ahead of the second placed Hazel Shannon aboard Wiillingapark Clifford on 51.5. 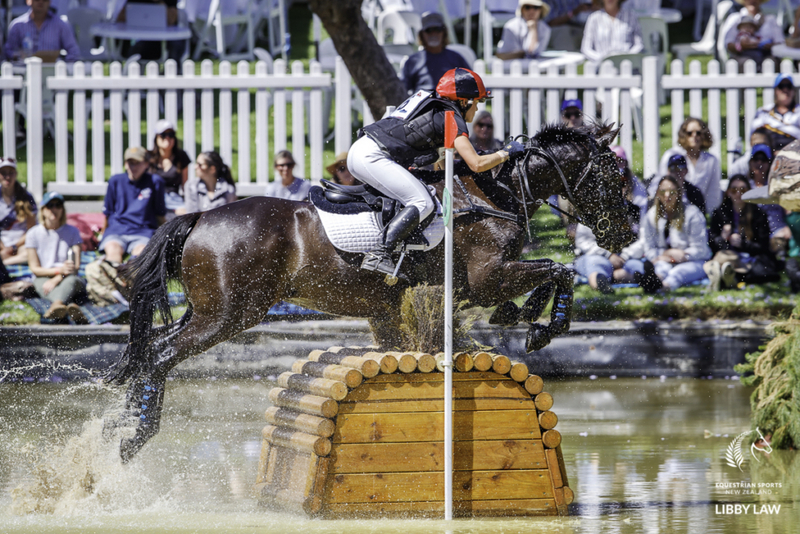 Hayley Frielick and Class Action LP are the next best of the Kiwis, sitting on 81.3 in fifth spot, with Jess Woods and Just de Manzana in 10th on 102.7 and Renee Faulkner aboard Rubinstar HH on 124.4. It wasn’t so good for the rest of the New Zealand riders though with Donna Edwards-Smith retiring on both DSE Tangolooma and DSE Cluny along with Hayley aboard her second mount My Happiness. Bundy Philpott on Tresca NZPH and Emily Cammock on Shaw Lee were both eliminated. 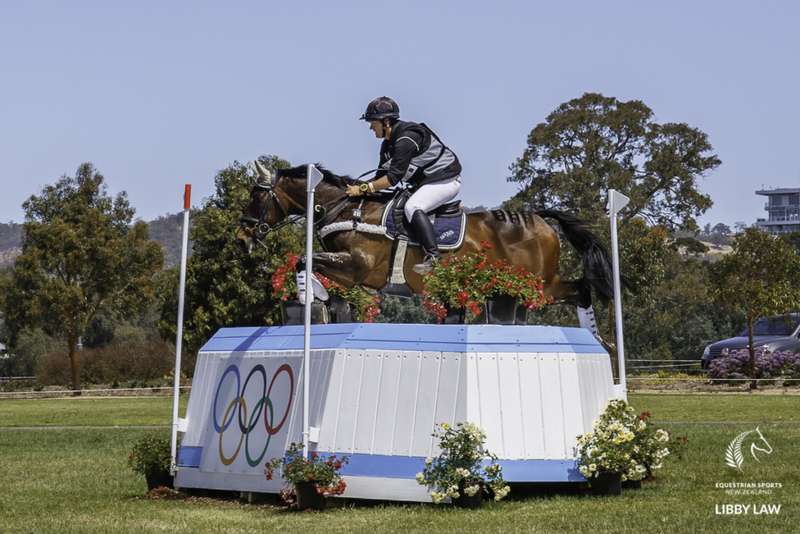 By all accounts Mike Etherington-Smith’s cross country course caused plenty of carnage with just half of the field completing – four combinations retired on course, with eight eliminated, including Katie Taliana and Trevalgar II who were leading after the dressage. No one was clear and inside time today, with just three going clear but picking up time penalties. 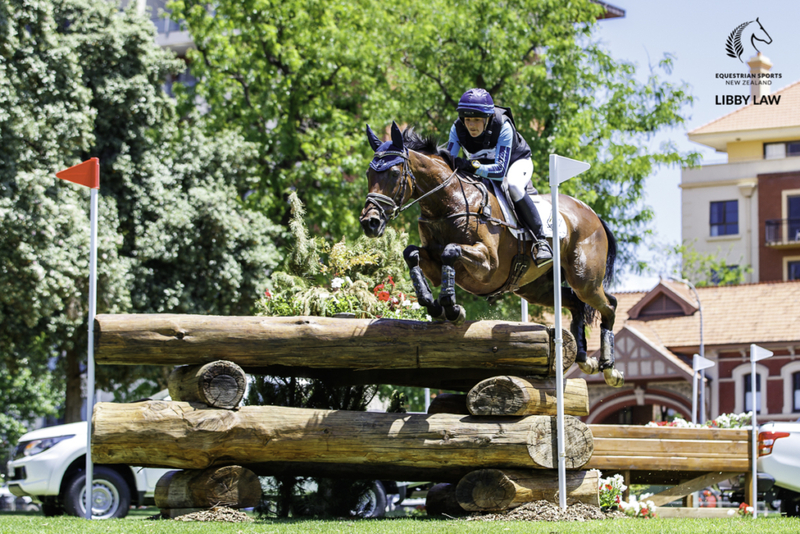 Emily Gray and Jocular Vision moved from 24th to third with their efforts, adding just 9.6 time penalties to their score to finish the day on 67.3. Amanda was ecstatic with the efforts of her little thoroughbred Just Kidding. “What I didn’t realise when I got home was that I was only the second to actually to get through the finish flags,” she said. Most influential on the course was 9a, b and c but Amanda said there were 20s “all over the place”. Hayley was over the moon with Class Action LP’s efforts. “Totally ecstatic is an understatement! I am so proud of both horses. He was just phenomenal. I let him down not helping him out more at the coffin but he is so wonderfully honest and forgiving.” They added 20 jump faults and 18.8 time to sit on 81.3. “My Happiness felt amazing and was eating the course up. He really feels like he has wings. 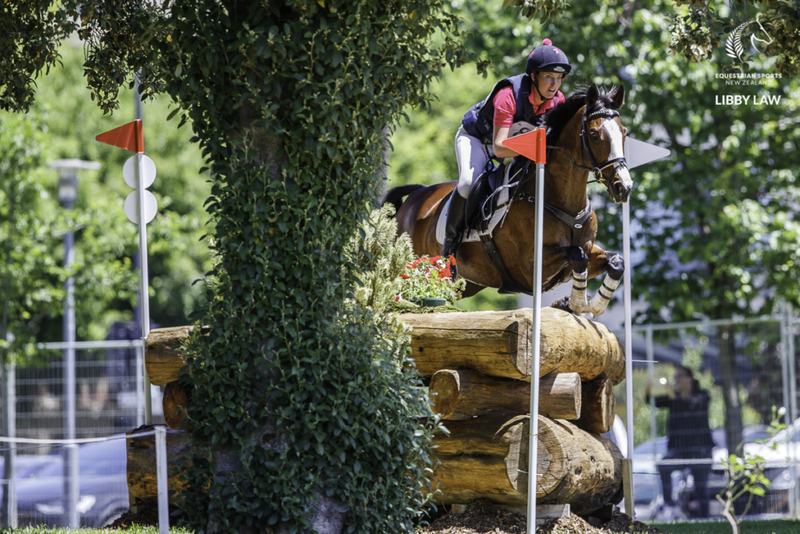 We just didn’t quite get it right at the coffin which was a shame as he felt brilliant.” Hayley pulled the horse and says they’ll live to fight another day but “sadly not another four star”. 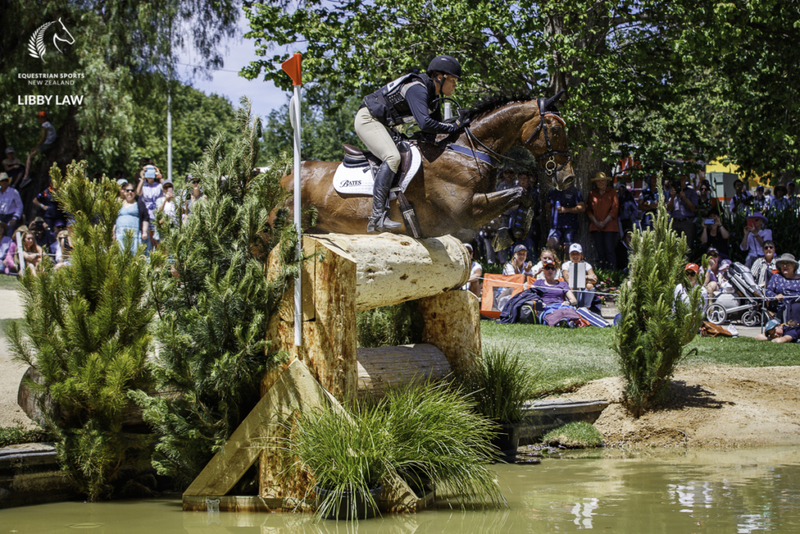 Bundy Philpott was undoubtedly riding the round of the day until she and Tresca NZPH parted company three from home. I am gutted,” she said. “Everything worked so so well but I got the third last fence wrong and paid a big price.” Both horse and rider were fine after their tumble. Jock Paget, who is at Adelaide as the ESNZ high performance development coach, said while it had been a very tough day at the office for some, others had really shone through. Jock felt for Jess having the 50 added but said the combination had been great in recent performances, and this was no different. The event culminates with the showjumping tomorrow (Sunday).